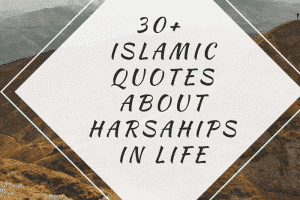 Best books on History of Islam. 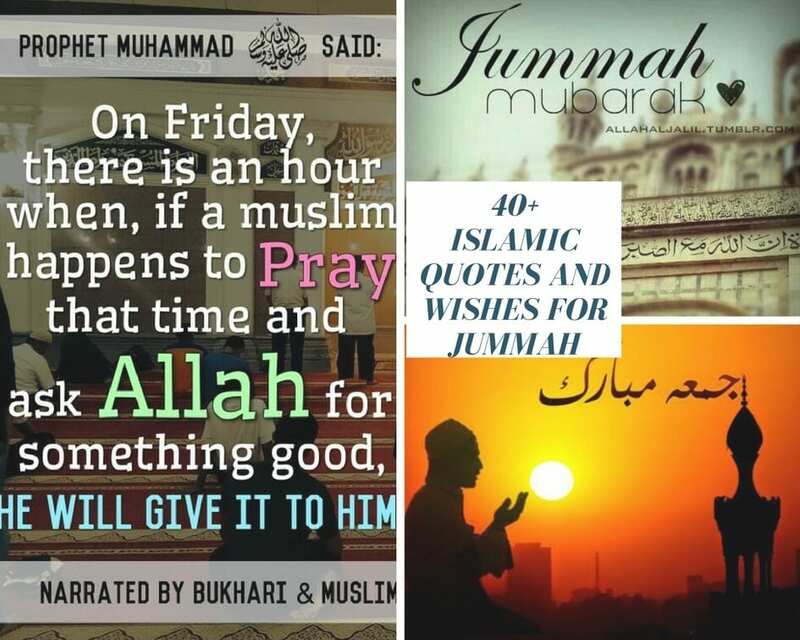 Islam is the second largest religion in the world with 1.8 Billion Muslims worldwide. 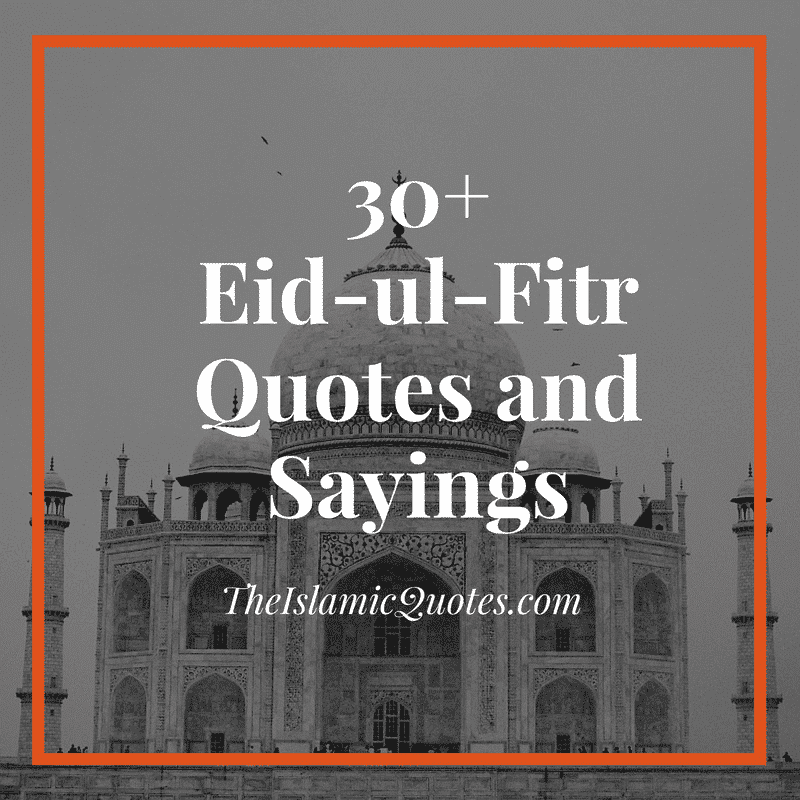 How did the Islam Religion Began? How was it started? Who is the father of Islamic history? How did Islam spread? 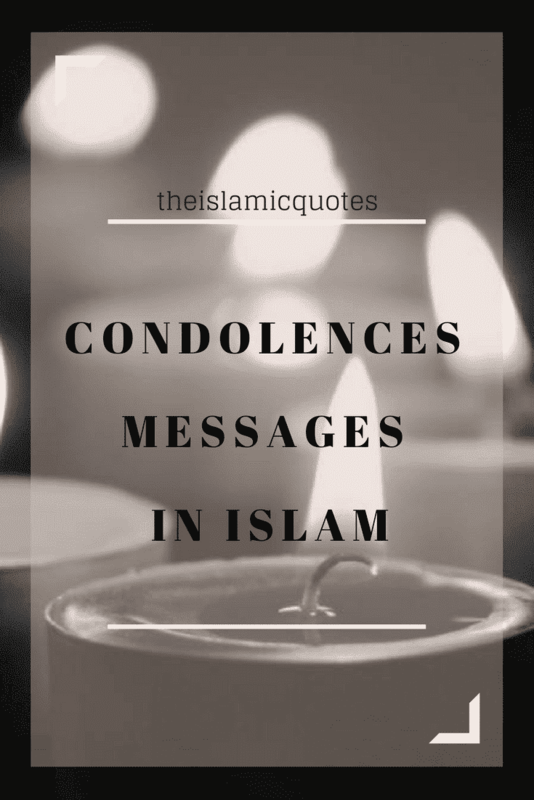 Who brought Islam to us? These are the general questions that arise in the mind of Muslim and even non-followers who want to study history. 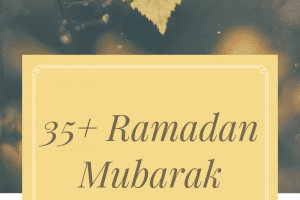 Today we can take you to the historical books of Islam written by great historians to increase your knowledge about the history of this beautiful religion. 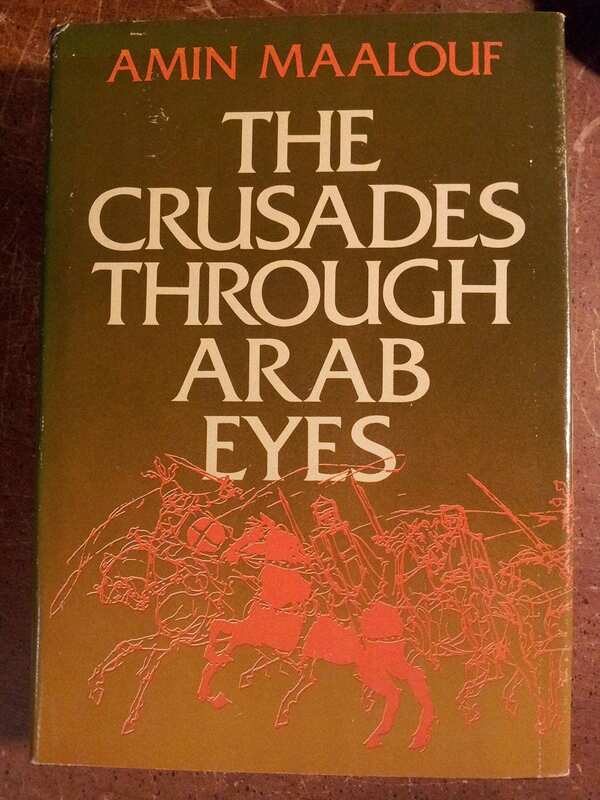 The book is a narrative story of Arab chronicles that seeks to provide an Arab perspective on the Crusades. The period under narration is Medieval. 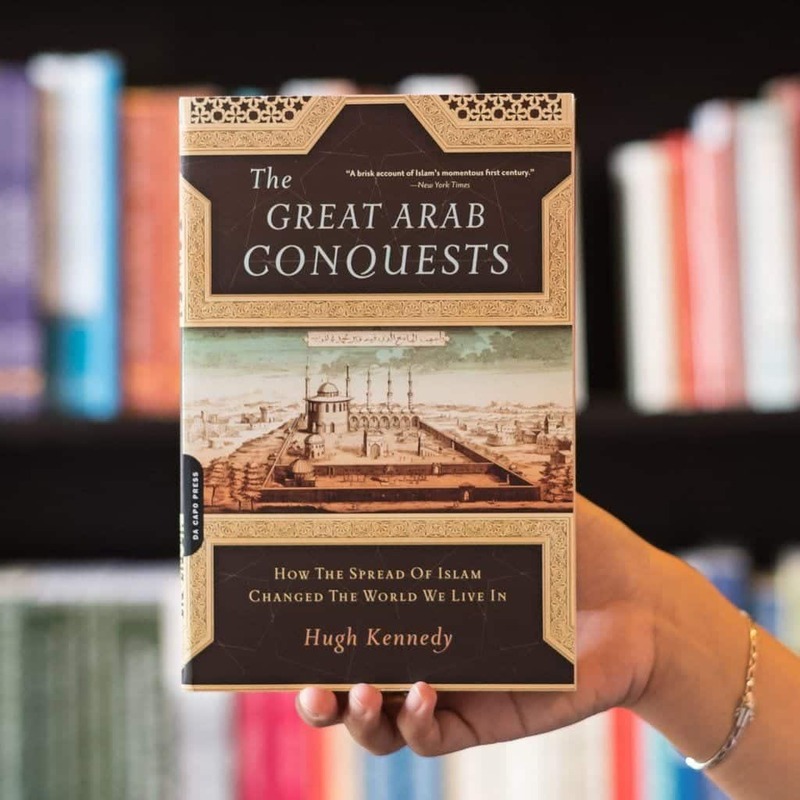 The book focuses on the historical roots of the relationship between the Arab world and the West from the Arab perspective. 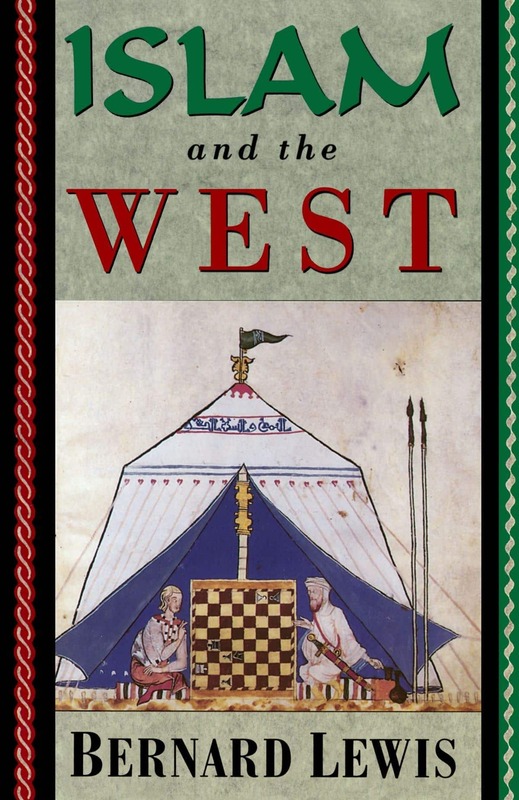 The author takes the reader on a voyage when Crusades started with the Christian invasion in 1096 and culminating in the success of the Muslims 1300. Author’s main aim is to make the book accessible to those peoples who don’t have knowledge of the Muslim world. The book written in 1993 is divided into three sections. 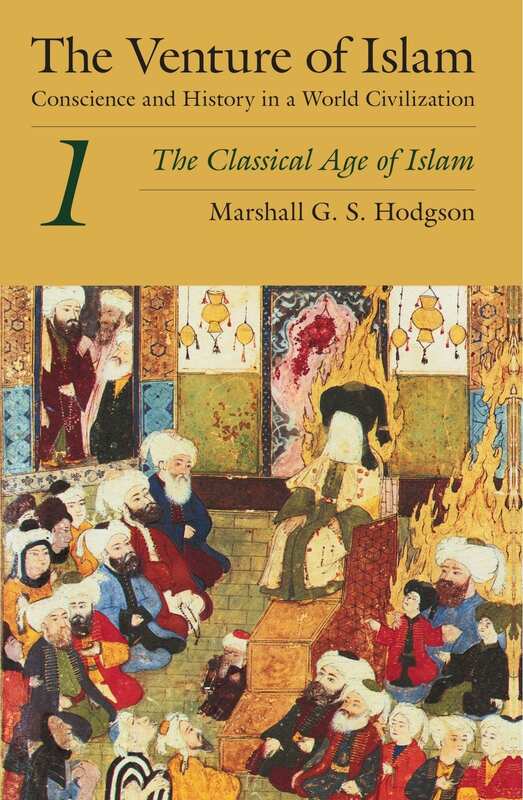 The first section narrates the interaction between the Islamic World and Europe. The second section is associated with the perceptions that arose from the interaction of these societies. 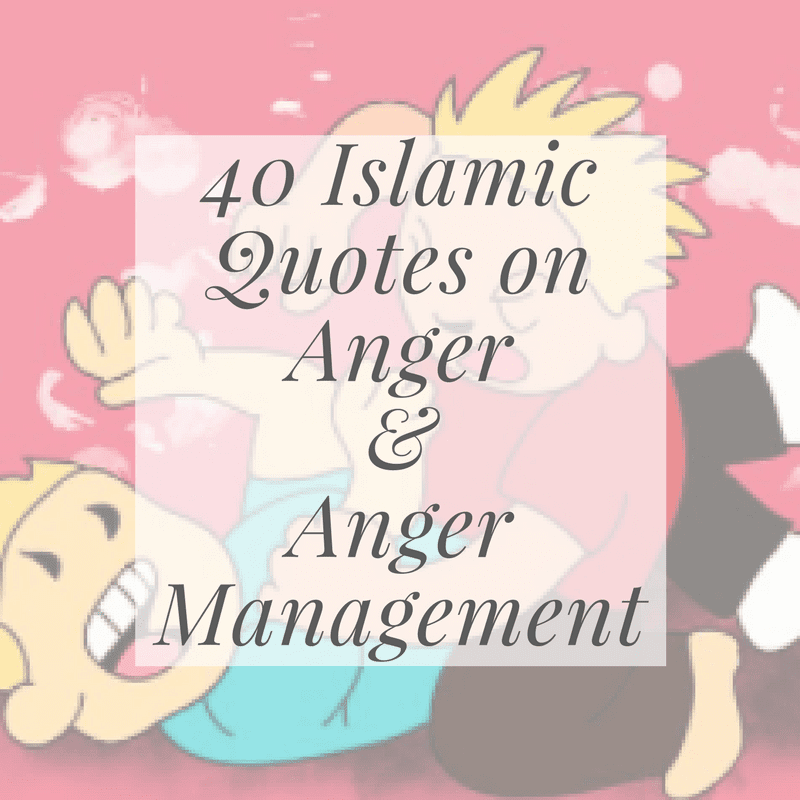 The final section of the book tells Islamic responses in recent times. The book written in 1377 by historian Ibn Khaldun tells the universal history. The book deals with historiography, Islamic theology, Darwinism, the philosophy of history, political theory, and the natural sciences of chemistry and biology. 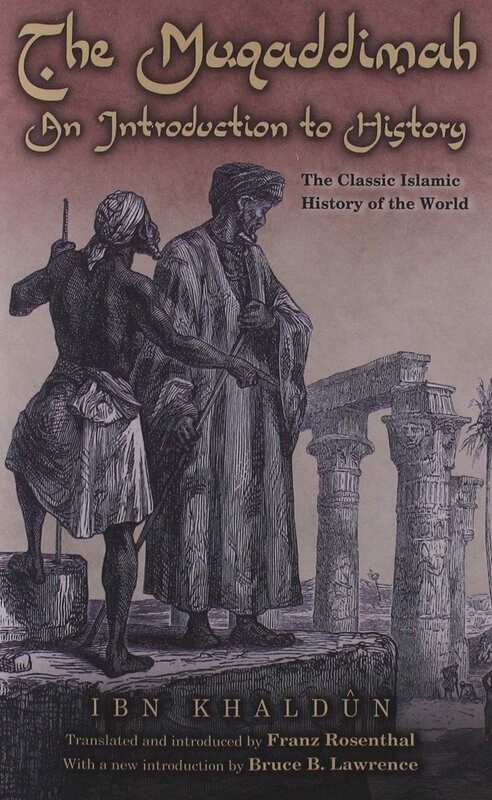 The book charts the origin of Islam. Tom Holland says that Islam was born north, rather than originating in Arabia arid deserts. 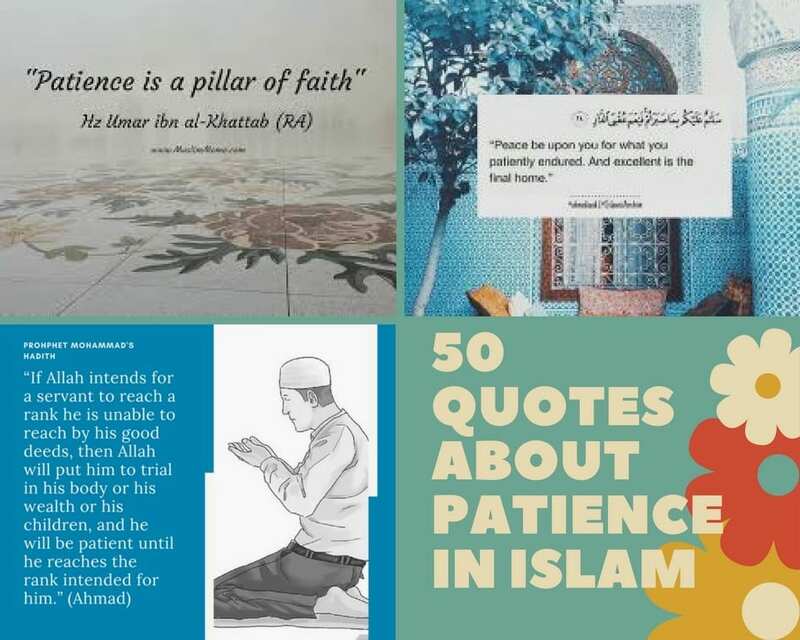 In his research, Author concluded that biography of Muhammed PBUH was written two hundred years after his death and that scholars were uncertain on how much early Islamic history could be considered accurate. 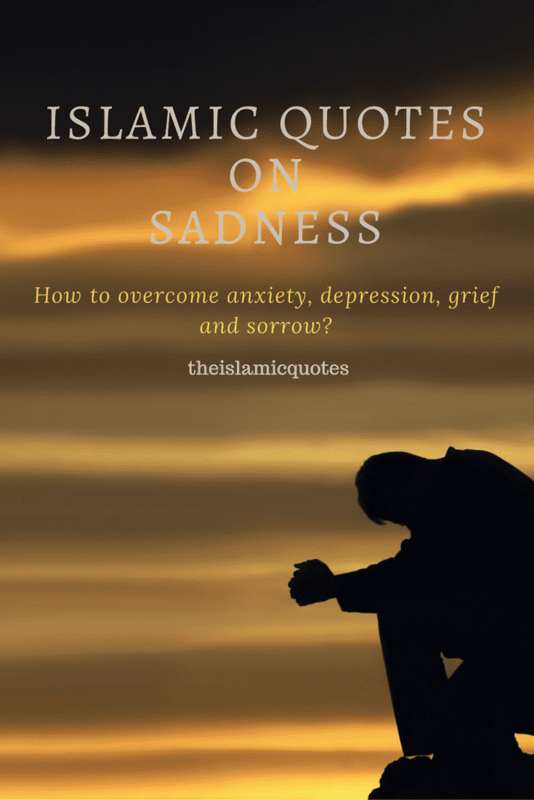 The author also relates the fascinating story of Islam’s ascent to the current crises and controversies. The book comprised 500 pages was published in 2012. 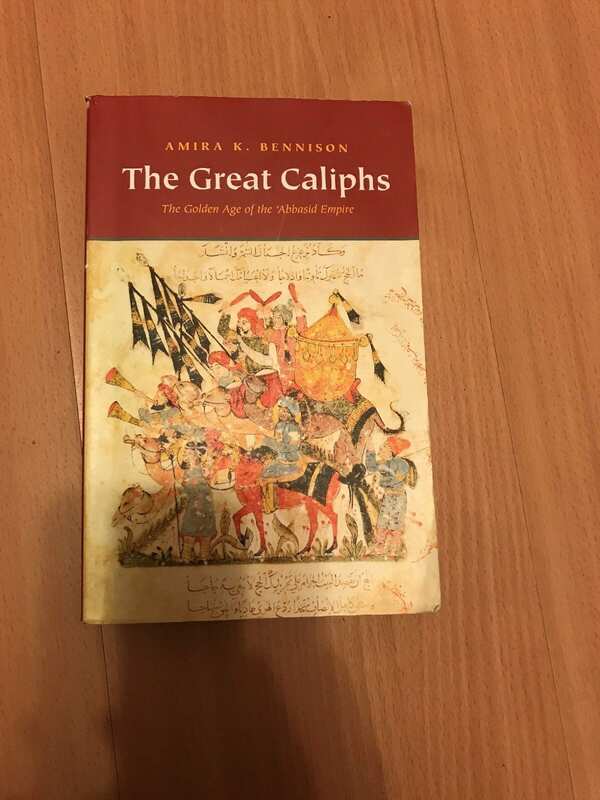 In this historical book published in 2009, the author places the Islamic civilization in the track of Mediterranean civilizations and narrates that the Abbasid Empire are the inheritor of Graeco-Roman traditions. And the Abbasid period nurtured many civilized values. 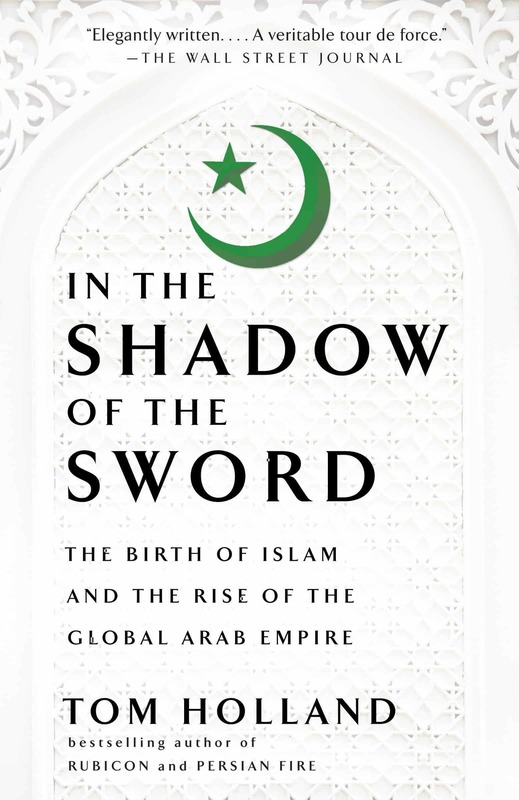 The Author examines the historical expansion of Islam. How Islam was settled in new lands and how a large population converted to Islam. He narrates the stories of the people that conquered an area from Spain to China in over 100 years. 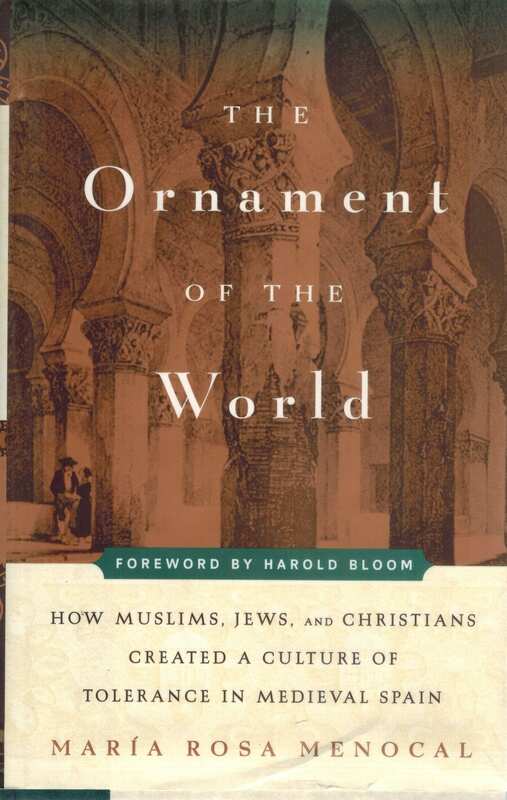 The author captured a portrait of Medieval Spain when Muslims, Christians and Jews lived together and how Islam, Christianity and Judaism nurtured side by side with tolerance and how they borrowed language, art and architecture from each other. Published in early 1975 the book is a three-volume study demonstrated with maps and charts. 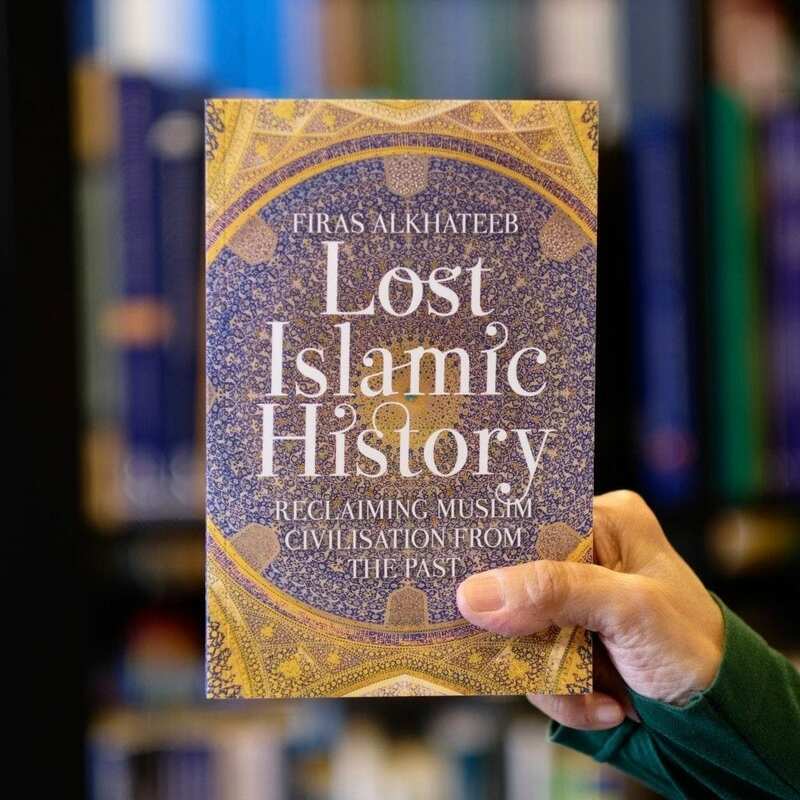 Writer tracks the history of Islamic civilization from before the birth of Muhammad PBUH to the middle of the 20th century. 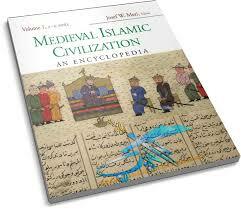 This is an encyclopedia in English language about Islamic culture in middle ages. The two-volume work contains 700 alphabetically arranged entries, signed by international scholars and experts of academic scholars. From Abbasids and Ottomans to Mughals and West Africans, Author sketches important personalities, inventions and historical episodes to demonstrate the monumental impact of Islam on global culture in his book. 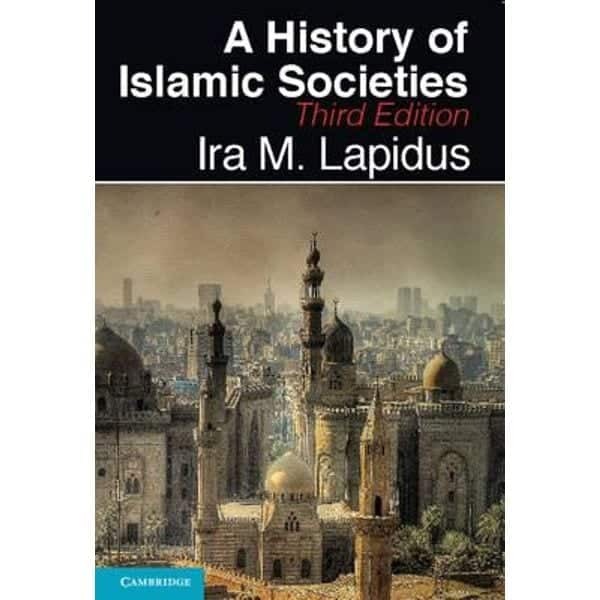 The book relates to the European commercial and imperial interventions that started a new set of transformations in the Islamic world, and the onset of the modern era. 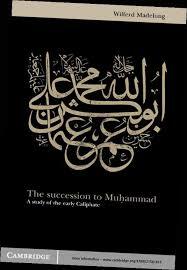 The book is a comprehensive explanation of the civilisations and patterns of Muslims life throughout the globe. 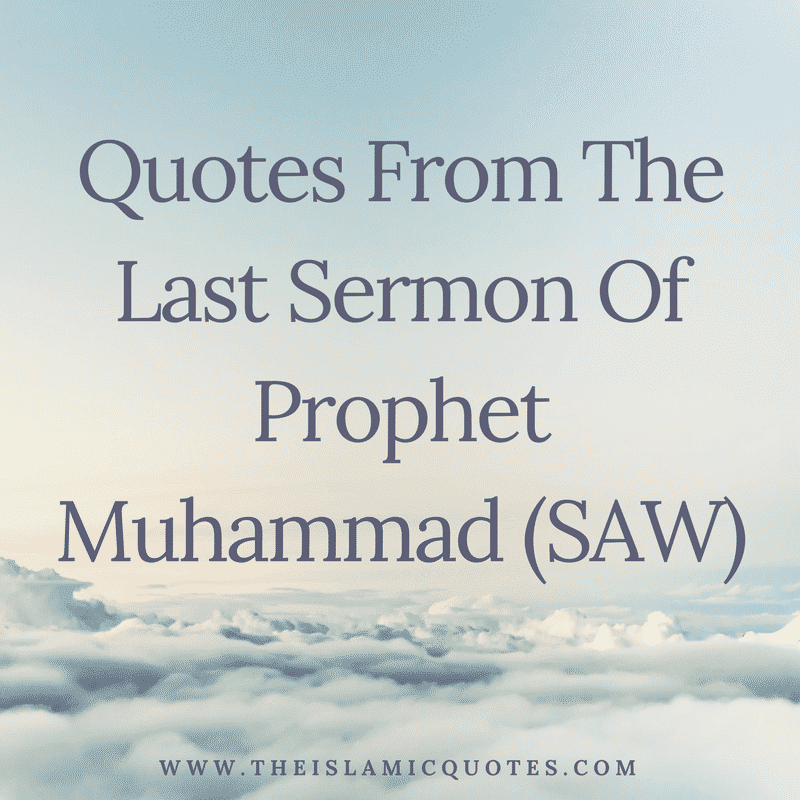 The book investigates the events that after the death of Muhammad PBUH, where there was a battle to see who would control the Muslims as a leader. This effort resulted in the difference between Sunni and Shia Islam over authority.